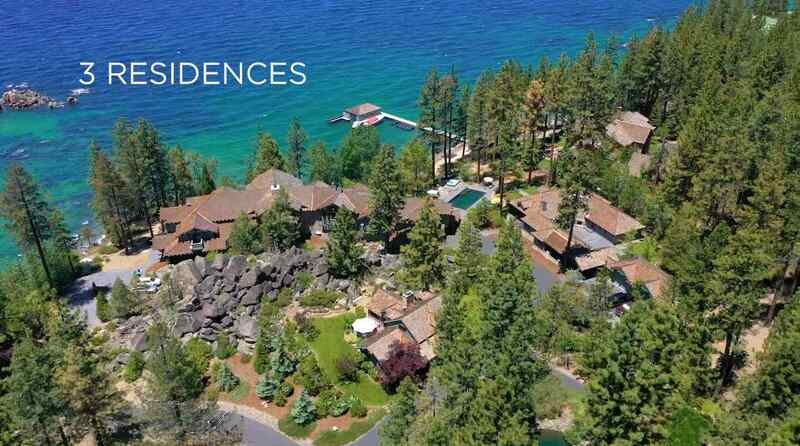 While Lake Tahoe and Truckee home ownership is often associated with the world's best skiing, Truckee's Luxury Golf communities attract golfers from around the world. 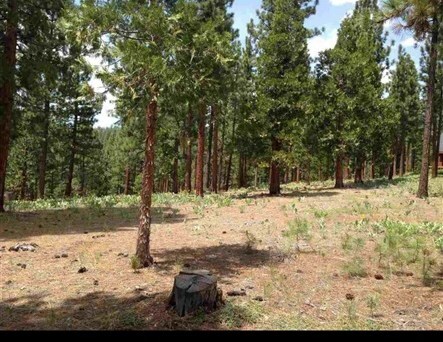 My brother John and I want to thank you for the handling of the sale of our cabin so quickly, efficiently, and especially having it result in such a great sales price, Laurie you exceeded our expectations! Dear Laurie, You are so kind and smart. You are the perfect person for the job. Thank you for all your time, thoughts, resources and conversations! All my gratitude to You! Laurie, You have made every aspect of the sale of our lakefront cabin with my family members (lot's of details in there) so much easier on me! With your help and know how lifting me up every step of the way. Updating us and being available when we need you, seems so simple yet so hard to find. Thank you from all of us through this complex and emotional sale. I have used Laurie both to buy and sell a house. She is knowledgable about the area, what sells, what needs to be done to sell a house and also what to expect when you buy a house – everything you expect a realtor to be, but they often aren't. She is!! But more than that, Laurie really cares about what is right for YOU. She doesn't push ideas on you, she respects your decisions and she works HARD to give you what you need whether you are buying or selling. She is also pleasant to work with, a smile and happy voice on the phone are often what you need when going thru this stressful process. I would wholeheartedly recommend Laurie to be your realtor. She will get the best price, the best location, and the best house for YOU. Working with Laurie was great! She helped every step of the way, answered all questions, was available all times of the day and become good friend. When I am ready for my next purchase in the Tahoe area, I'll start by calling Laurie. We had a nightmare of a short sale until Laurie came along. Even though our home wasn't high priced, she treated us like we were her only clients. 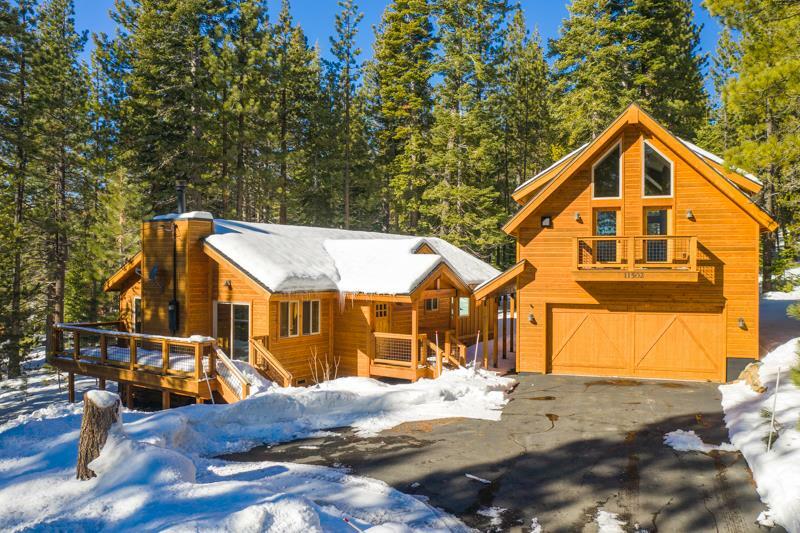 Her follow-up, professionalism and knowledge of the Truckee/Tahoe market eased the process for us as first time sellers. We can't thank Laurie enough for her tireless efforts in closing our home. Thanks Laurie! As seasonal renters in search for a ski lease we met Laurie she showed us we could make our dream of owning a our own ski condo as a second home . Thanks for everything Laurie! We did not know we could do it until we met you! Your patience and resourcefulness made it all happen! Laurie is amazing! She was able to handle the short-sale of our property getting most out of the transaction. Not only was she professional, she was persistent in getting the deal to close quickly. She worked with both banks in order to have a seamless transaction. The second lender has vanished from my credit all together and the first letter left me in good standing. I use and recommend Laurie highly for any difficult transaction or any deal you want an honest, hardworking and available agent. She always returns phone calls, emails and answers all questions anytime I had them. You won’t be disappointed whether Laurie is selling your property or finding the best home for you to buy. Laurie is a rare gem when it comes to real estate agents!